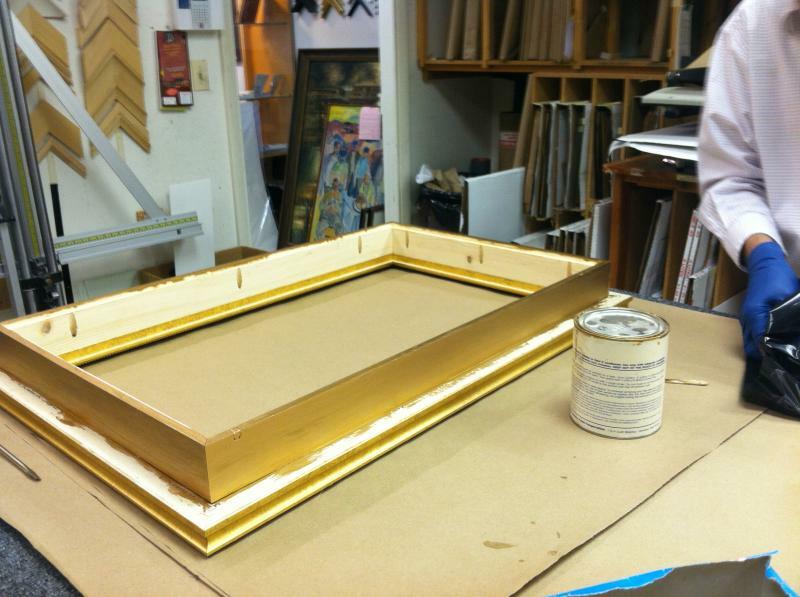 FRAMED IDEAS provides custom framing services to its clients. Turnaround time for projects is typically three (3) weeks; however, if you have an immediate need to have something framed, please contact us to see if we can accommodate your deadline. Listed below is a brief description on the scope of the work and services that we provide. We have framed pieces of art and memorabilia from 3"x3" up to 5'x8'x6" deep, and can assist you with oversized pieces.